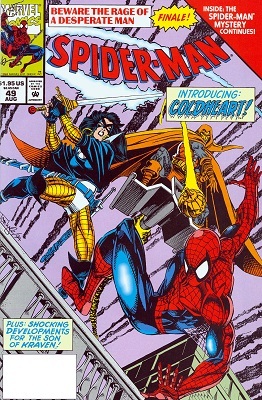 To those wishing to see the Clone Saga's climax here's the story for you. 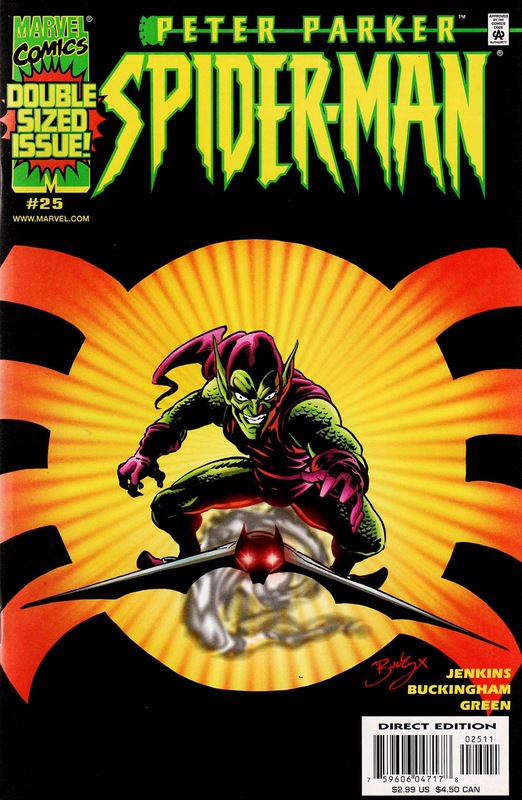 It contains the "final" appearance of Ben Reilly and the return of Norman Osborn the original Green Goblin to the Spiderverse. Dail Uppers beware!